~ Dr Young is an experienced veterinarian with over 25 years experience in breeding various breeds of both of dogs and cats. She is very experienced in both Canine and Feline reproduction. 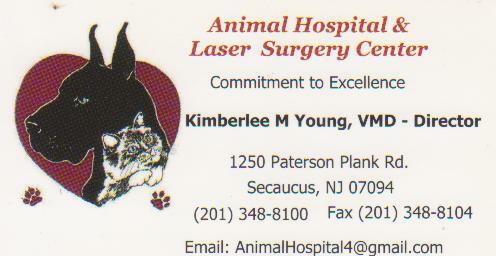 ~ 25 years experience as a veterinarian and a Graduate of The University Of Pennsylvania School Of Veterinary Medicine. ~ She worked in the dog and cat genetics colonies while in veterinary medical school and her special interest lies in genetics, pediatrics, and reproduction. ~ Very skilled at artificial inseminations and c-sections on both dogs and cats. ~ Current breeder with Special interest and experience with both French Bulldogs & English Bulldogs. "FOREVERYOUNG"